Our philosophy stands by these words. In business for 11 years, it is with pride that we promise a high-quality service. 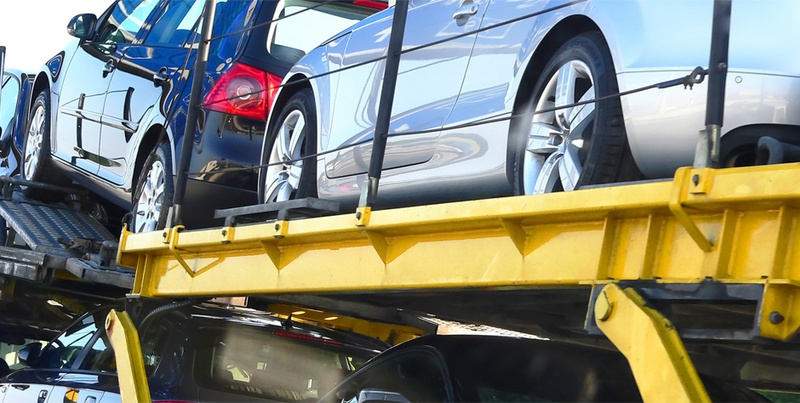 Our expertise in the brokerage service and in vehicle transportation has allowed Fredalex Press to carve out an important place in a competitive market. We respond to your requests in a timely and personalized manner. Ever since the very beginnings of our company, meeting the needs of customers, whether they are from Canada or the United States, is what we at Fredalex Press stand for. Whether it is for residential or commercial service, we will meet all of your requests. As a family business, Fredalex Press distinguishes itself by its readiness and the special attention it offers to each customer. 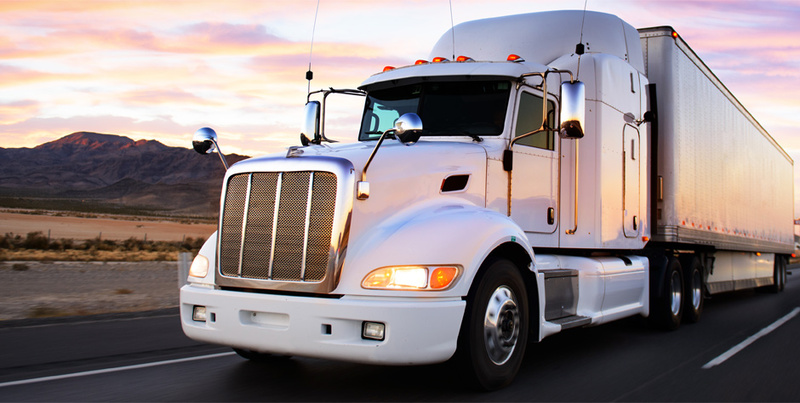 Our transportation services as well as our logistics will provide peace of mind for moves that are safe and high quality. The customer is our main concern; you will be assured of excellent work and in the time frame that is promised. 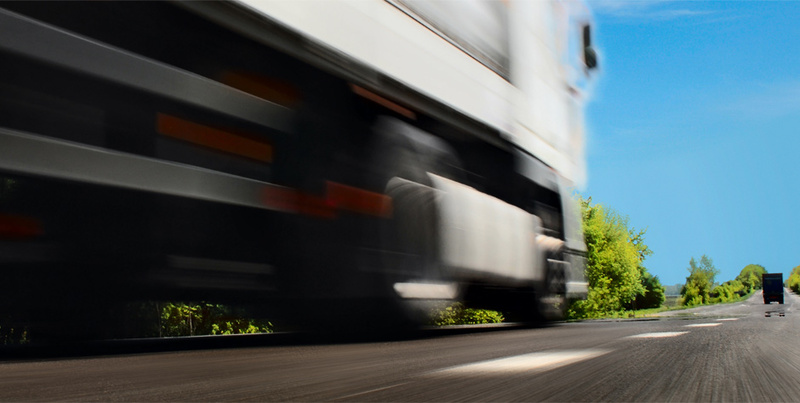 We can ship your products quickly and efficiently as a full truckload (FTL) as well as a less than a full truckload (LTL). We also have several certifications and documentation in addition to the training of our team. You will find them on the Documentation page. For a personalized transportation service! © 2019, FREDALEXPRESS inc. All Rights Reserved.